Encore Stage and Studio: Theatre By Kids, For Kids! One imaginary friend, cardboard boxes, and a brave Rocket Woman together make one journey that is out of this world! 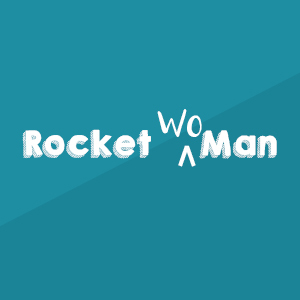 Join our Rocket Woman as she blasts off into space to prove that women love exploration and adventure too! Watch as she uses her creativity, ingenuity and sass to reach her goals and the stars! That's one step for this Rocket Woman, one giant leap for imagination! Recommended for ages 1 and older. Clementine gets nervous when her third grade teacher announces that her class will be putting on a talent show. She can’t sing or dance or play an instrument like her super talented friend Margaret, and what talents she does have would not work on a stage. 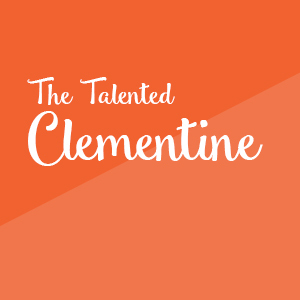 Clementine must find an act, any act, to perform before the night of the big show. But with only a few days to do so, can she put it together in time? 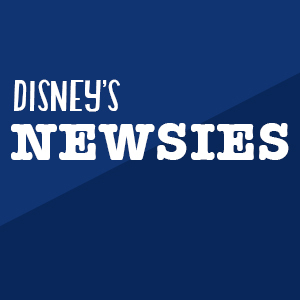 We recommend this musical for ages 6 and older. Ticket prices include all box office fees. Show dates, artists, days / times, and all other production details are subject to change without notice. All patrons must have a ticket.